With the increase of tailoring (and off the peg tailored garments) there is a fine balance between clothes looking like they fit well, or looking like they used to fit well. Based on this, the wise man’s routine is based around his existing, extensive, carefully thought out wardrobe – to see it any other way could become a costly endeavour.We thought we’d try a combination of products focused on building lean mass, definition and improving the all important ‘suit silhouette’. This is what we came up with. 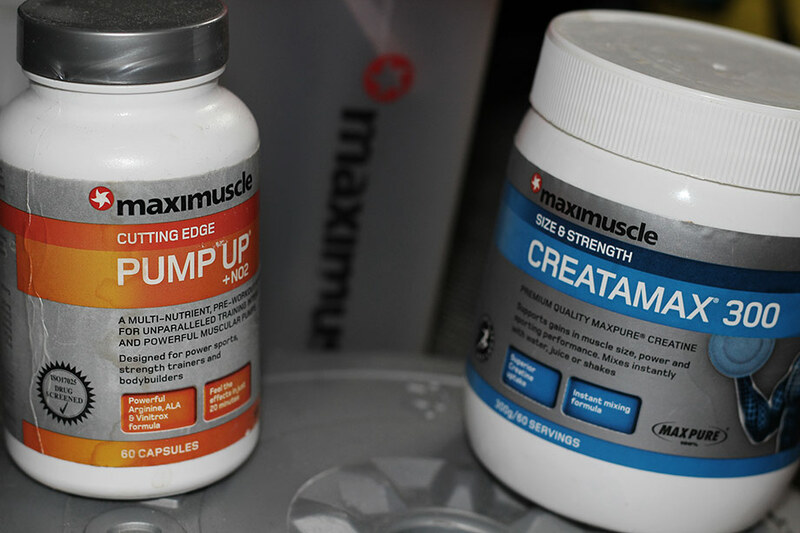 A convenient creatine formula to support gains in size, strength, power and muscular endurance. JOSHUA’s Usage: Once Daily, before training. 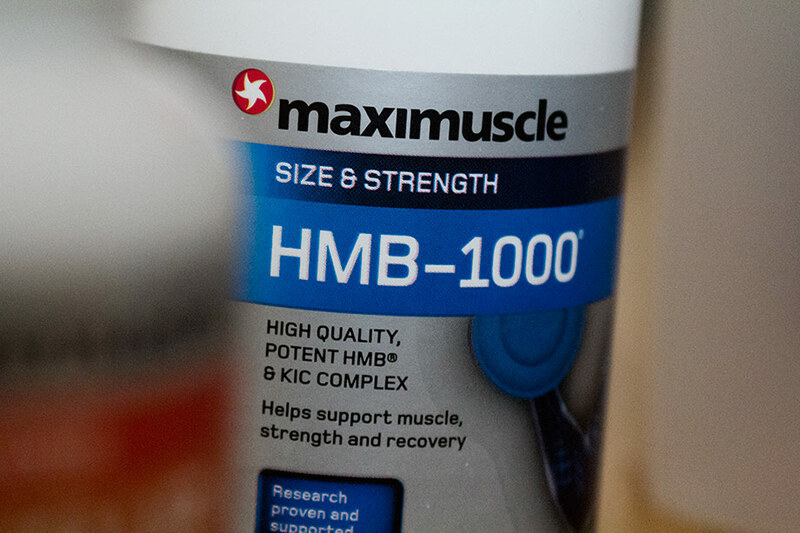 High-quality, potent HMB and KIC complex to support strength and recovery one of the most effective muscle recovery and repair nutrients. JOSHUA’s Usage: Twice Daily, following meals. Whey protein shake to support lean muscle growth, strength and recovery. Contains pure high-protein nutrition and is perfect for supporting lean muscle and recovery. JOSHUA’s Usage: Twice Daily, once before training, once afterwards. 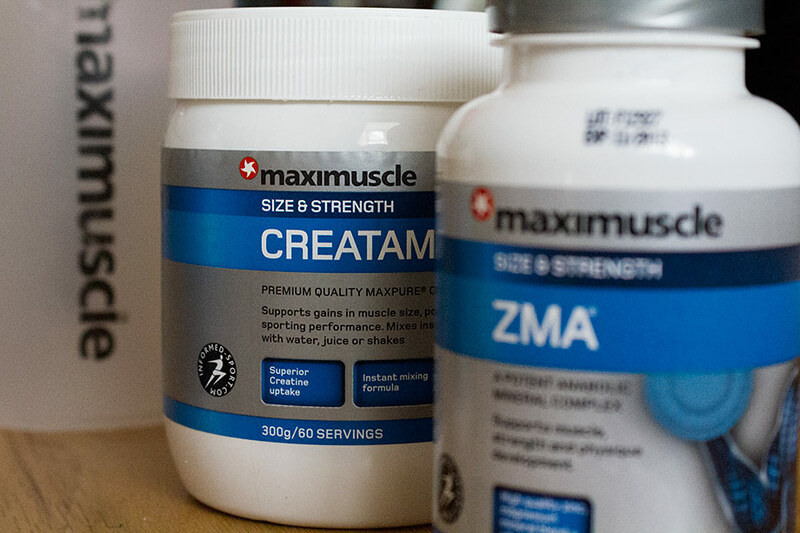 ZMA is a potent mineral complex to support muscle and strength gains. Taken before you go to sleep, which is a critical time for muscle repair and growth. JOSHUA’s Usage: Nightly, only following a day of training – cardiovascular or weights. A multi-nutrient, pre-workout formula for unparalleled training intensity, powerful muscular pumps and growth support. JOSHUA’s Usage: Only on days when training, before training. A high-protein flapjack bar to support muscle growth, strength and performance – a healthy snack for building muscle. JOSHUA’s Usage: Twice; one Daily as a lunch compliment and one following training. The JOSHUA’s routine led to an increase of over 3kg of muscle over the 1 month period and – despite initial reservations – significantly increased muscle definition from Week 2 of training onwards. Take our advice; those new to the world of weights (or training in general) be recommended to seek advice on the right training regime as this will be the key indicator to your results and will be the difference between strength, stamina, size – and the ratio which you improve them. It’s true that a Suit can provide a very ‘forgiving’ silhouette, but saying that, we should all aspire to look just as good out of a Suit as we do in one.